The Dream is Broken in California: Can Alberta Renew It? “It was the greatest education system the world had ever seen. They built it into the eucalyptus-dotted Berkeley hills and under the bright lights of Los Angeles, down in the valley in Fresno and in the shadows of the San Bernardino Mountains. Hundreds of college campuses, large and small, two-year and four-year, stretching from California’s emerald forests in the north to the heat-scorched Inland Empire in the south. Each had its own DNA, but common to all was this: they promised a “public” education, accessible and affordable, to those with means and those without, a door with a welcome mat into the ivory tower, an invitation to a better life. The question is, can Alberta be the place where the vision of the importance of public universities to a just world is not just kept alive, but freshly revitalized? 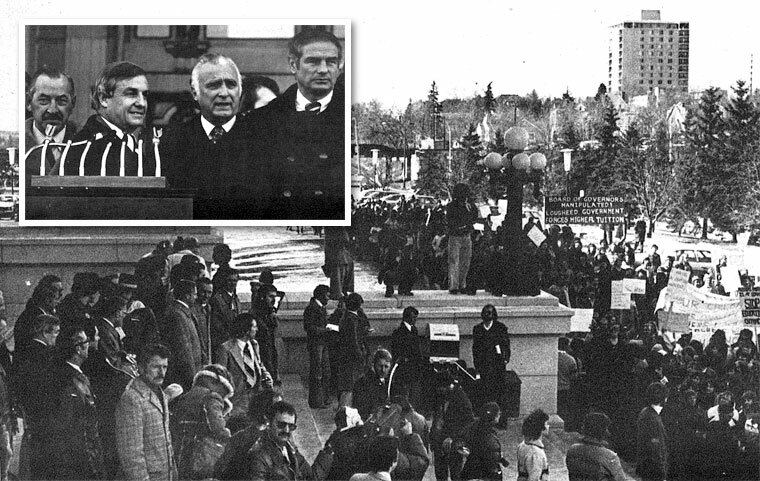 Can we recommit to the social vision for which Lougheed is so justly honoured? Public funding of post-secondary education was crucial to that vision. 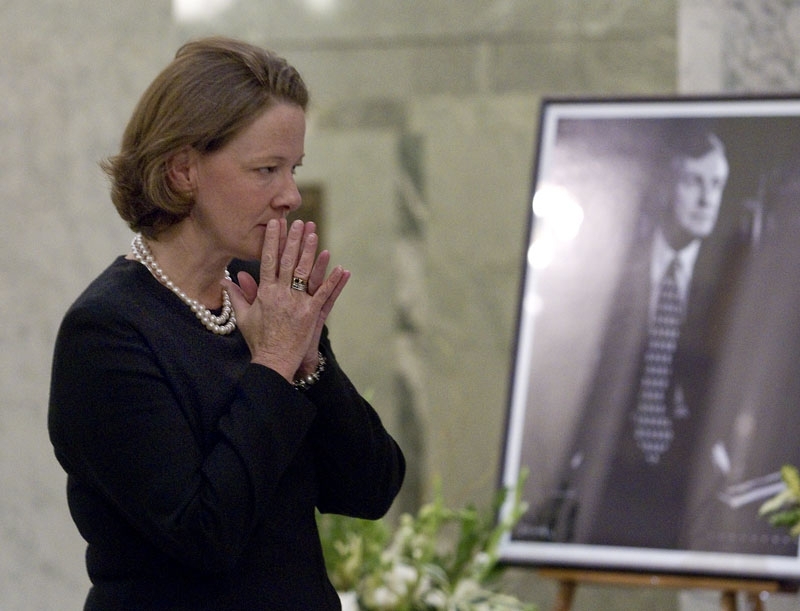 Current Premier Alison Redford Contemplates Photograph of Lougheed at Memorial Last Month. Photo from St. Albert Gazette. 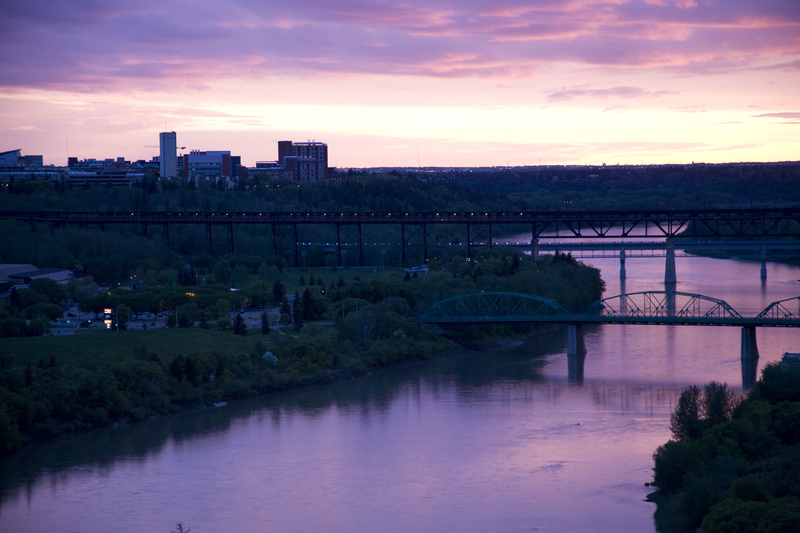 As it stands, the University of Alberta receives some of the best public funding of any university in North America. Can Albertans hold true to this commitment, and spend our money right? 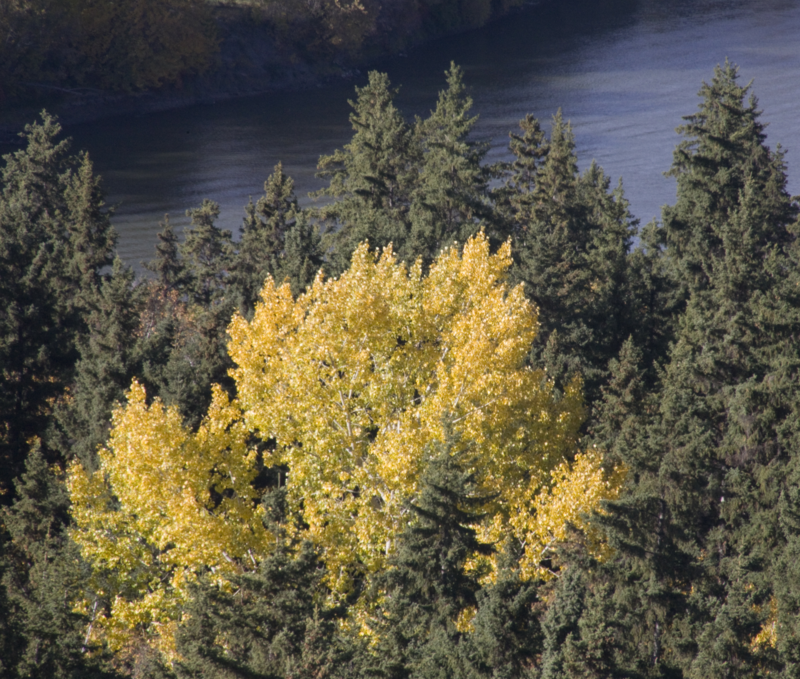 Here, in a certain valley currently turning yellow with the onset of Fall, a valley whose banks boast the Alberta provincial legislature on the north and the University of Alberta on the south, can we take hold of and recommit to the Future that others elsewhere are so woefully abandoning? This entry was posted in alberta funding for post-secondary education, the north american academy and tagged alberta higher education, alison redford, andy kroll, california higher education, dianne klein, edmonton river valley, funding of public universities, indira samarasekera, jeff bleich, lougheed legacy, lougheed's legacy, mother jones, peter lougheed, slow death of california's higher education, university of alberta, university of california. Bookmark the permalink.